Roulette games are often portrayed as singular game, since you can only place bets on one table, on one wheel. But, this is not always the case. Both land-based as well as online casinos offer players the possibility of playing at multiple roulette tables at the same time. Playing on multiple roulette wheels at the same time is easier at an online casino though. At an online casino you can play Multi Wheel Roulette, and play on multiple roulette wheels. This means that you don’t continuously have to change tabs, you see all wheels in one single view. That way you don’t have to miss out on any exciting wins. At a land-based casino, some players choose to walk between tables, placing bets as they see fit when they can, and then move on to the next table. The dealers usually keep track of the players chips. For that they are often rewarded in the form of a tip. Even so, the excitement of roulette is reduced by kind of gameplay, since the player often misses the moment that the ball falls on a winning bet. 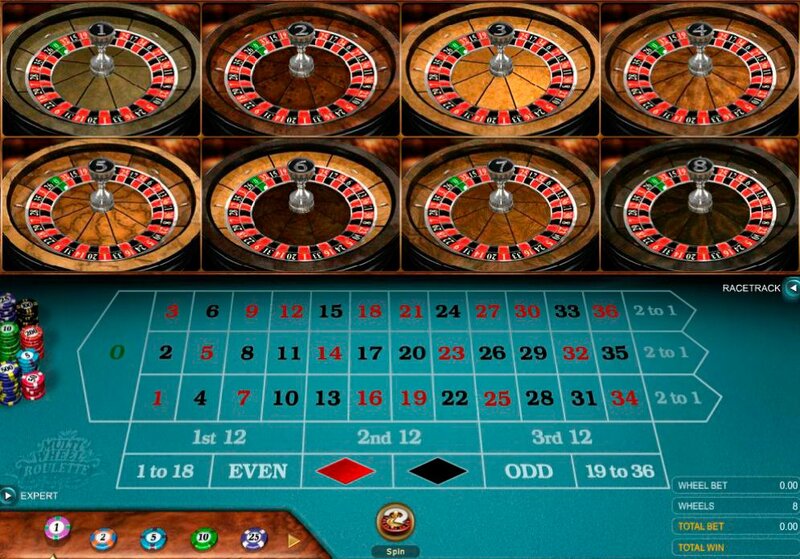 It is also difficult for the roulette player to follow the statistics in this way and continue with a strategy. Multi Wheel Roulette has a broad variation of roulette. 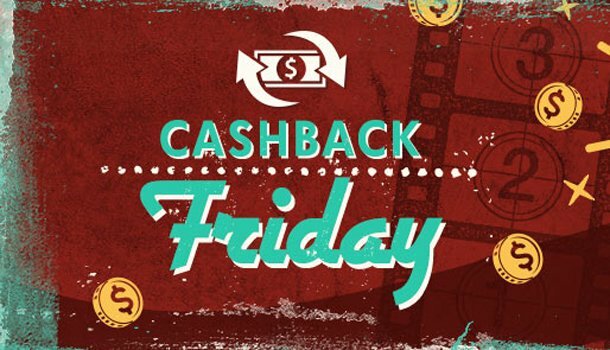 The different software providers, especially the ones that offer live casino games, have different versions. 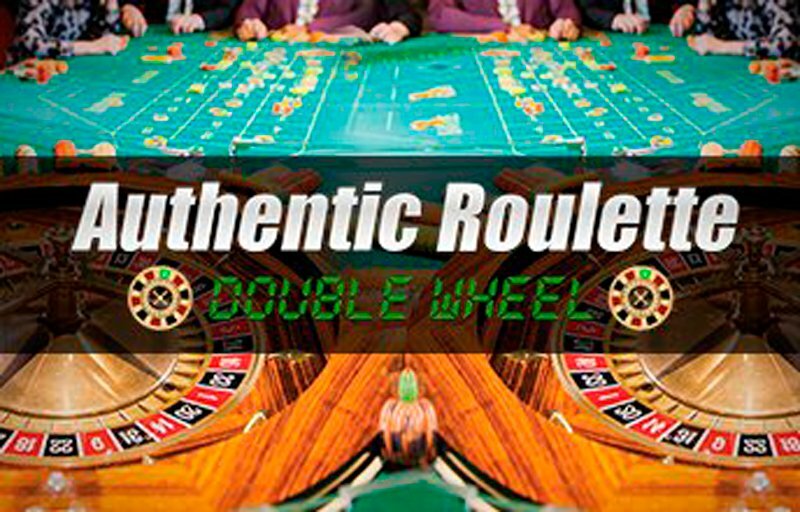 Multi Wheel Roulette can be a game where there is one table with multiple wheels. But it can also be a variant where you have a split screen, often in two or three parts, where you can load other roulette games. That way you play at different tables, with different wheels in one view. You can also play Multi Wheel Roulette where there are two wheels, and two tables where you can place your bets, but they are timed at the same time so you can place your bets with ease and the balls are spun at the same time. 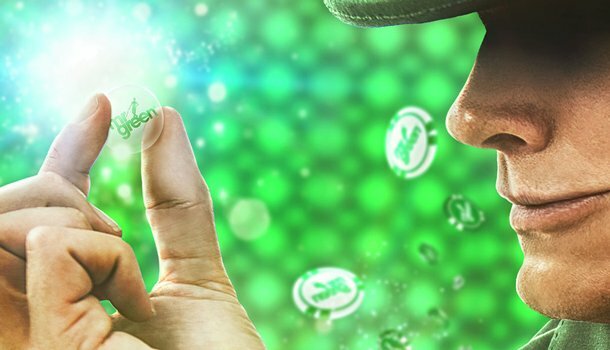 The most often used variation of multi wheel roulette is the type where there is only one table where you place your bets and you can choose how many wheels you want, such as Multi Wheel Roulette from NetEnt. How Does Multi Wheel Roulette Work? 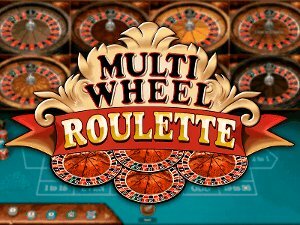 Depending on the variation and software provider, Multi Wheel Roulette can have different rules, but is primarily always on a European Roulette wheel. The main idea of this type of roulette, is that you have more chance of your bet becoming a winning bet, due to the multiple wheels. This could be especially useful if you are choosing to bet on one, singular number. The pay-outs do remain 35:1 per wheel. If you are looking to play a fast game of roulette, this variation might be ideal for you. Since there are multiple wheels, and they all spin at the same time (usually) you can play multiple roulette games at once, instead of only on. You can also make use of the automatic insertion mode, for certain inside or outside bets, so you don’t have to place all the chips yourself. 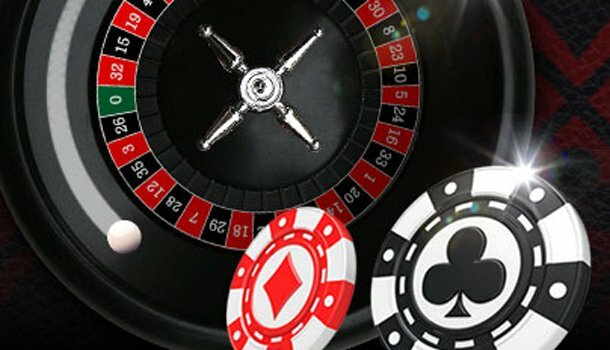 We would not suggest using Multi Wheel Roulette for the roulette strategies, since these strategies require you to change you bet according to the outcome of one single roulette wheel. 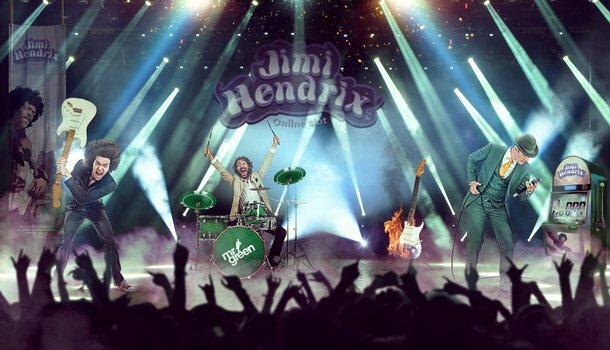 If you wish to try this, stick to one roulette wheel, and bet according to the outcome of that one wheel, while you let the others spin only for fun.